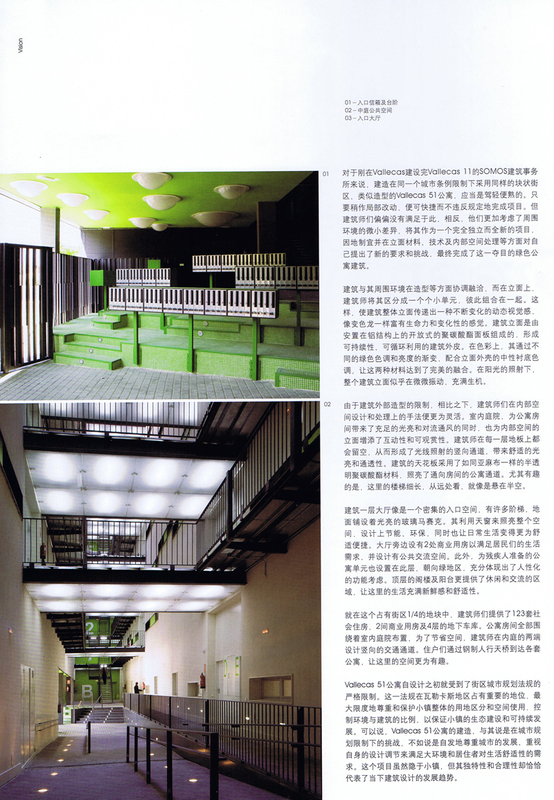 SOMOS ARQUITECTOS PUBLICATIONS: A+A CHINA. 123 SOCIAL HOUSING VALLECAS 51. A+A CHINA. 123 SOCIAL HOUSING VALLECAS 51. 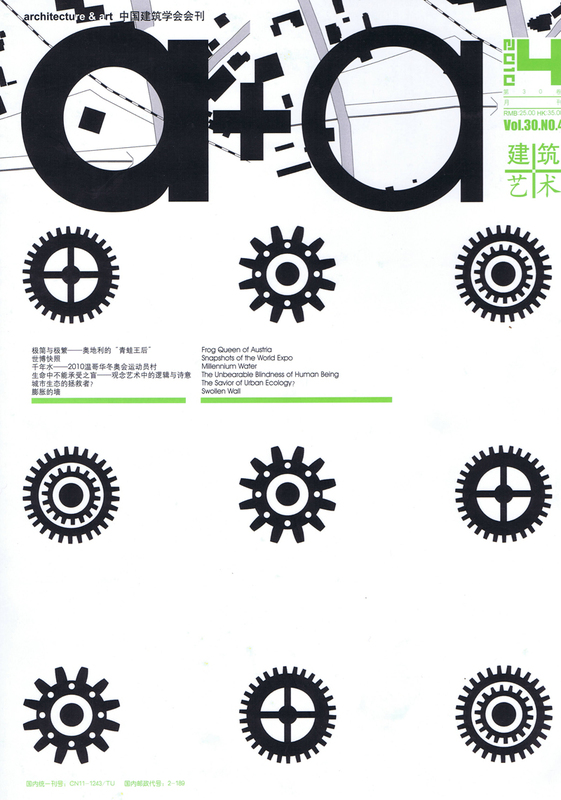 SOMOS.arquitectos published in A+A, CHINA, 2010. 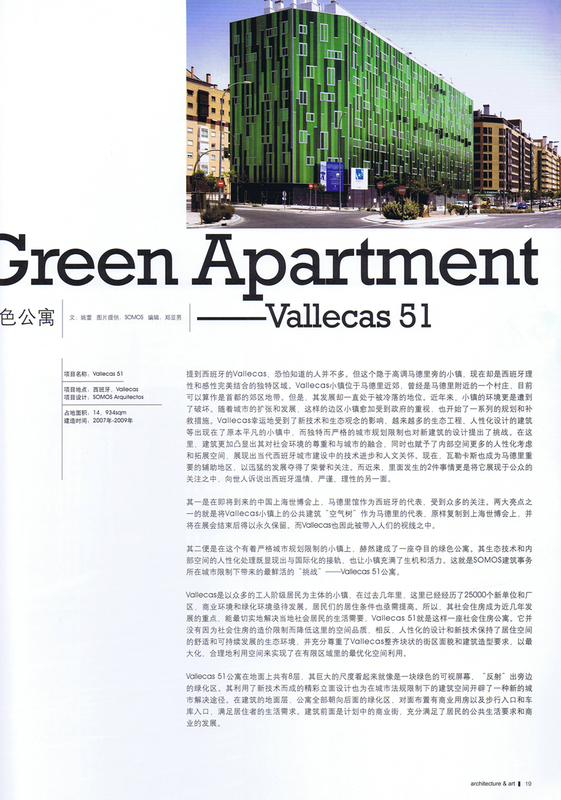 123 social housing in Vallecas 51.